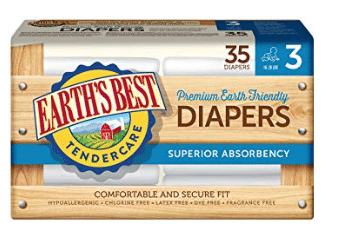 50% off Coupons on Earth’s Best Diapers on Amazon- All Sizes- as low as $3 a Pack! RUN over to Amazon where you can clip a 50% off coupon for EACH size on Earth’s Best chlorine free diapers! 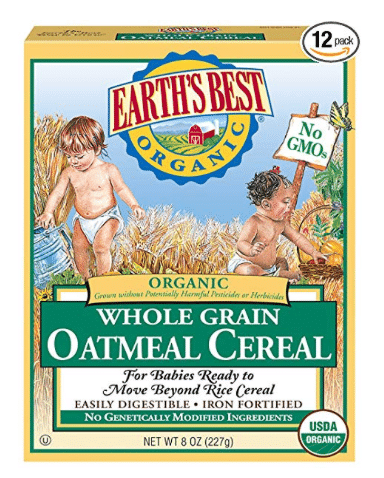 And, don’t forget to grab Earth’s Best organic baby cereal for as low as $1 a box! This also would make a great donation item if you don’t have little ones. As low as $12.06 after coupon and 20% S&S, so just $1 a box!